For our first update of the new year, we have a lot that’s new to share. 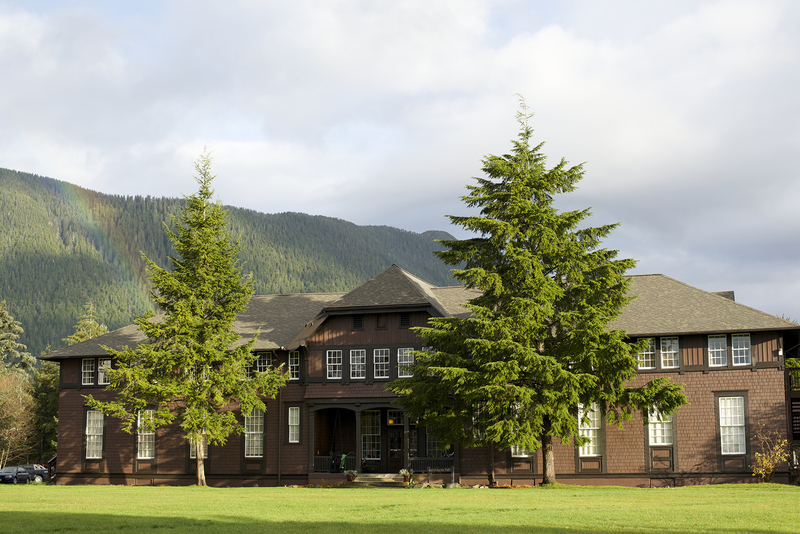 We are launching a Summer Seminar for high school students from Alaska and beyond. 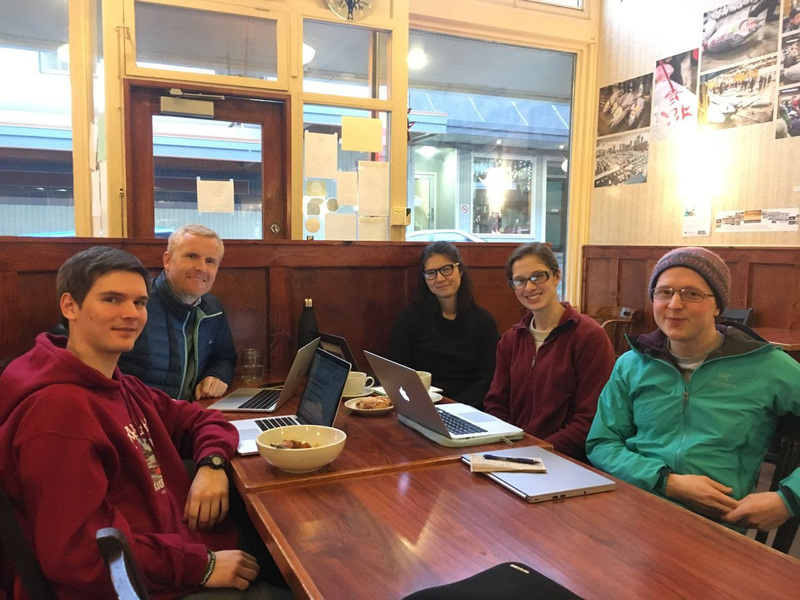 We have expanded our team and are bearing down on all manner of work, from preparing our 1023 for final submission to the IRS for nonprofit determination to developing our logo and branding with a wonderful Juneau-based artist. We have been developing a recruitment network to identify promising Alaska high school students, liaising with dynamo educators and recent high school grads across Alaska, from Nuiqsut just off the Arctic Ocean, to Metlakatla on the Southeast Alaska-Canada border, to Unalaska on the Aleutian chain, and literally hundreds of others from communities big and small. But what we most want to share is a working draft — the latest of many (internally, it’s version 8.2, to give an idea) — of our project prospectus. What is the project prospectus? It’s our best effort to tell you what the Outer Coast project is all about: how we got to where we are, where we’re going, and the vision for the college. We thought you might enjoy. Part of the project team during a recent convening in Juneau.